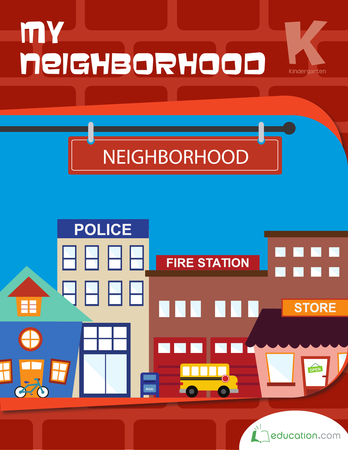 Create your own farmers market map with these printable templates! Kids practise following directions to put together the market. This is a great comprehension exercise that will also build fine motor skills and dexterity as they put together each booth for the market. 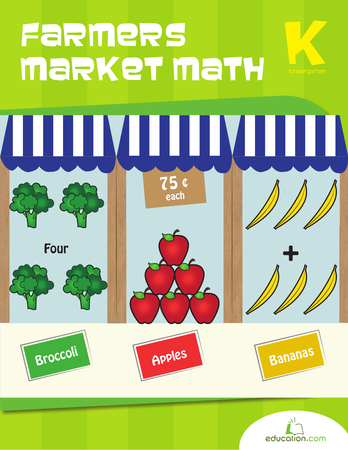 Practise reading a graph with this fun farmers market chart. Kids will learn how to find and name points on a grid as they locate each fruit or veggie. Help her cut and paste the continent names onto this colorful world map. 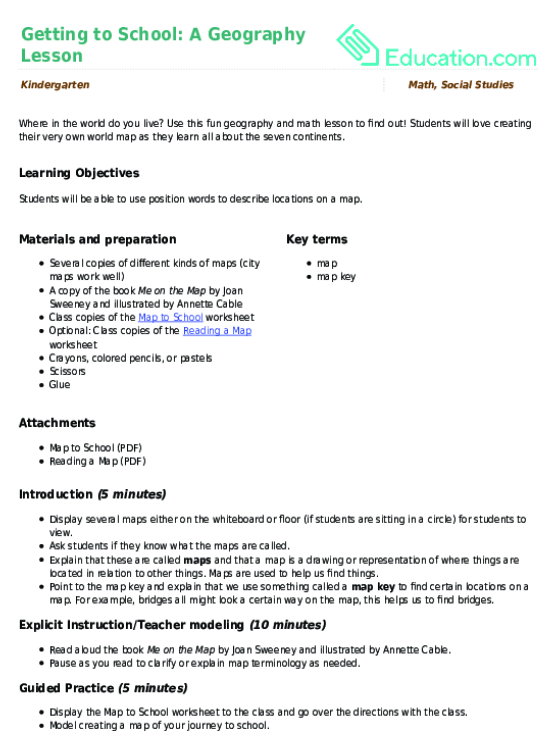 Students will love creating their very own world map as they learn all about the seven continents.